Bitchin Camaro Mobile Detailing is the official detailer of CamaroFest! I'll gladly give my business to a Kentucky brother. wow I just looked at your examples! Amazing work! I'll be needing your services after the drive from Florida. Go is good. Stop is better. We're in For SURE after the drive up from H-Town and then NCM on Thursday. If you're taking appointment slots already you can put me down for Friday PM around 5. Lifetime Ceramic Pro does help with the required time now, so hopefully a quick wash is all we'll need to get ready for the show on Saturday. Cool! I will be offering a car wash for coated cars with SiO2 car wash soap and CarPro reload spray! I will be taking appointments for services other than basic washes. Sounds Great, you will surely be busy ! Thanks for posting prices that is really appreciated. 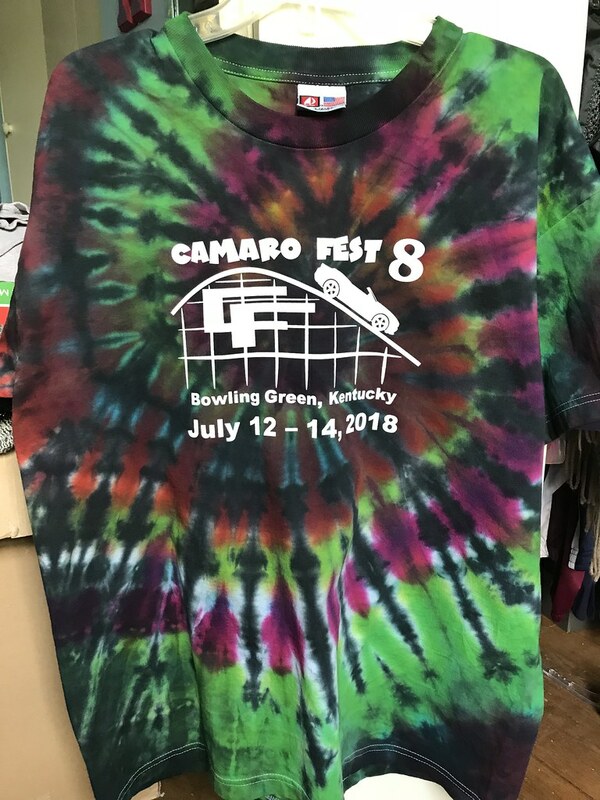 Gloss Pro Detailing Studio has partnered up with Bitchin Camaro Detailing for CamaroFest 8! We will have 2 car wash stations set up and we will be able to schedule more cars for specialty services, like windshield sealant, wheel cleanings, polish/paint corrections and more. We can't wait! Check out Gloss Pro Detailing Studio on the social medias! 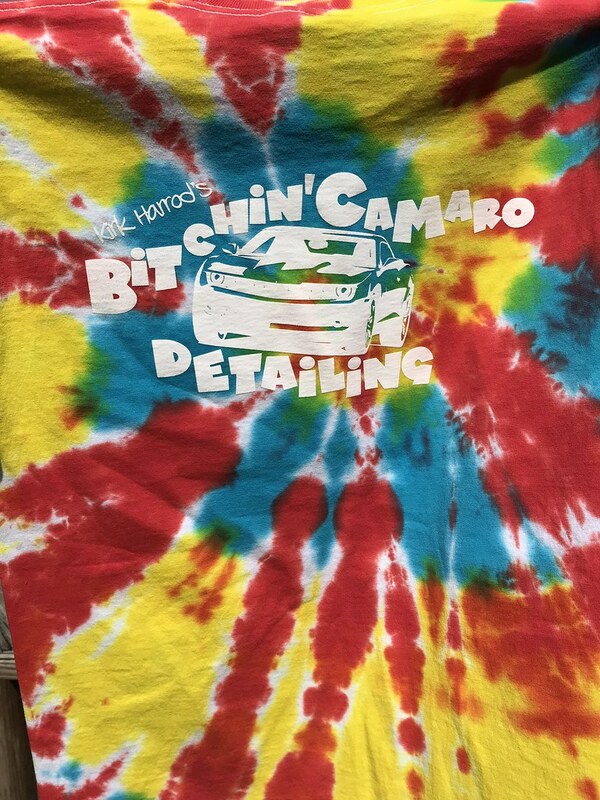 Look for the Bitchin Camaro Detailing Crew in the tie dye shirts!